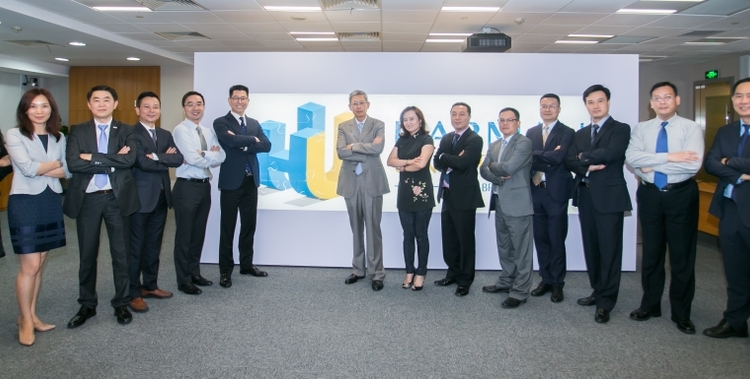 China is one of the most dynamic and promising growth markets for HARMAN. 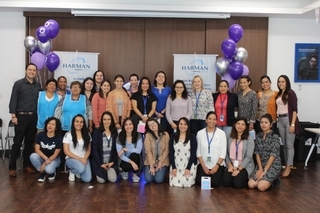 Under leadership of the management team in China and with great support from the global executive committee, HARMAN China has seen rapid and aggressive growth. In fiscal year 2017, HARMAN China’s annual revenue exceeded $1 billion, representing 30% year-on-year growth. 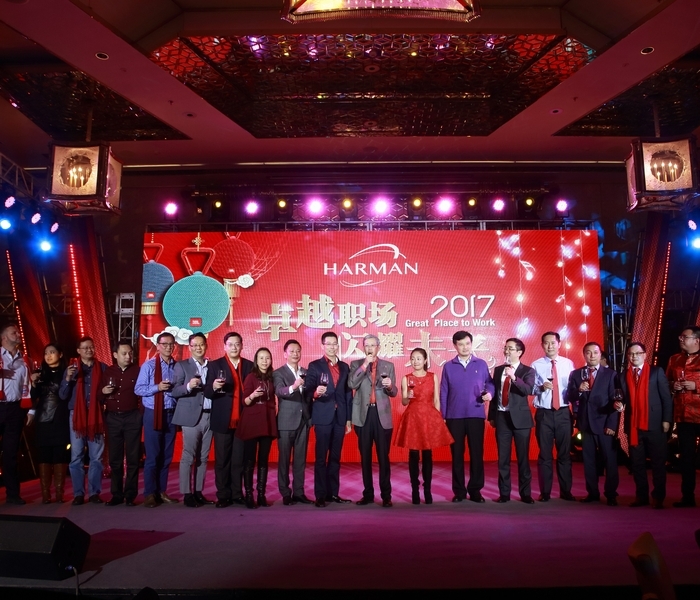 HARMAN China has grown from a small team of 7 people to more than 3,000 employees across the country. 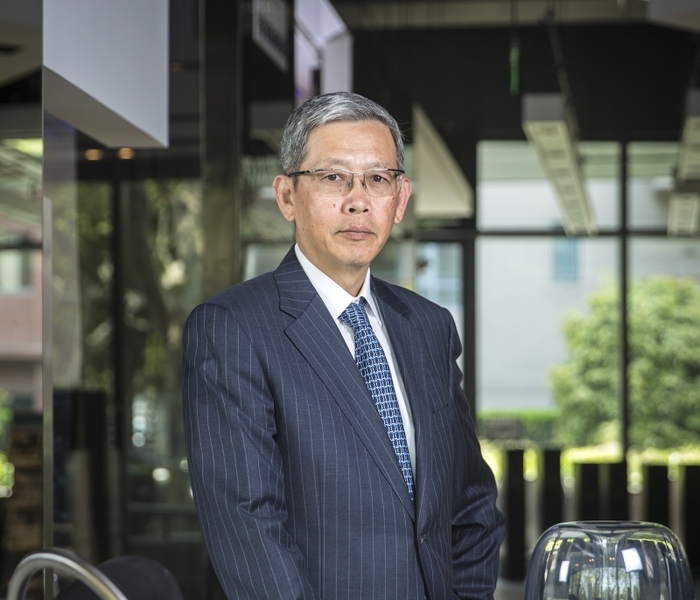 From a single office in Shanghai, the company has expanded operations in the region across all four divisions, spanning six offices and facilities and several retail stores. To better understand the demands of local customers, and offer premium services, HARMAN successively established world-class R&D centers in Shanghai, Shenzhen, Chengdu, and Suzhou, and two manufacturing plants in Suzhou and Dandong. HARMAN China’s growth and development persisted, in spite of tremendous outside economic and industry challenges, including transformation of the Chinese economy, decelerated growth of GDP, fierce competition, rising costs and constant disruption from new technologies. HARMAN China’s growth has consistently exceeded China’s GDP growth by more than three times. The unremitted efforts, wisdom and ingenuity of every HARMAN China employee proved successful in overcoming these challenges and achieving remarkable results. 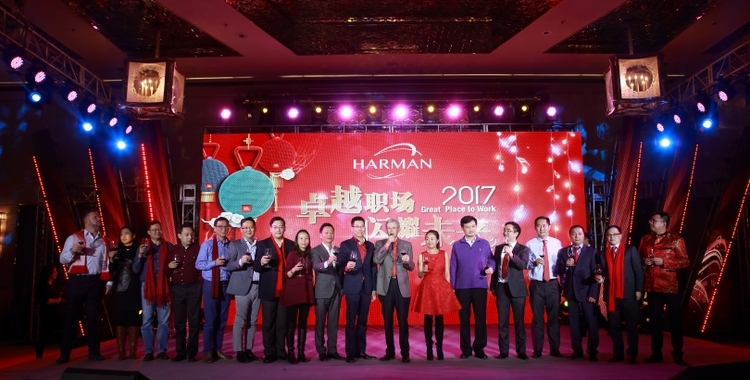 In fiscal year 2017, all HARMAN China local divisions drove double-digit sales growth. While working closely with internationally renowned automobile brands, HARMAN Connected Car inked a partnership with Great Wall Motors, becoming the supplier behind its next-generation V2 platform and nearly all of its future car models. This is the largest deal ever achieved by Connected Car, HARMAN China. HARMAN Lifestyle Audio led strong growth across all consumer audio product categories. Cooperation with internet companies as well as marketing promotions endorsed by young idols further increased brand awareness among target consumers. By building “China for China solutions,” HARMAN’s car audio business significantly increased orders, earning numerous new customer awards and expansions with existing customers. HARMAN Professional Solutions set new benchmarks for the industry in supporting a series of large-scale events, including: the military parade celebrating the 20th anniversary of Hong Kong's return to China; G20 Summit’s “The Most Memorable in Hangzhou” symphony; “Impression Series,” world-renowned outdoor performance projects; “Encore Series,” produced by legendary Chinese director Zhang Yimou; and Dragon TV’s 2017 Countdown Party in Shanghai. 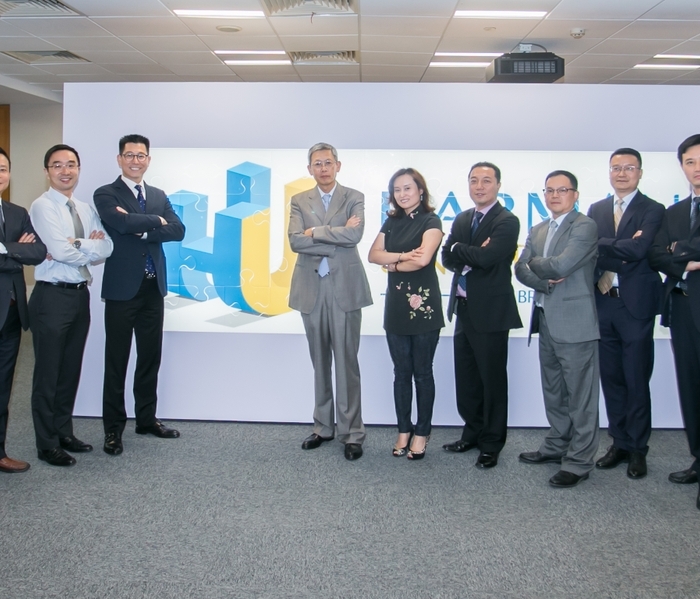 With focus on cloud, mobility and analytics, automotive cyber security and end-to-end OTA updates for Car, Mobile and Enterprises, HARMAN Connected Service's solutions have been highly recognized by local Chinese consumers. 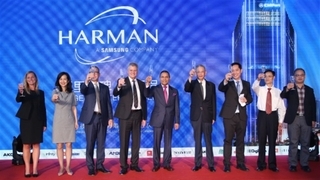 HARMAN serves large and promising industries in China, such as automotive, consumer electronics, and professional audio solutions, with a customer base that is growing exponentially. With a key focus on accelerating the development cycle of new products, expanding sales channels, improving product quality and after-sales services, strengthening the management of the supply chain, advocating technological innovation and improving productivity, HARMAN China staff is working together and surging forward while navigating the great opportunities and challenges that lie ahead in the new Internet age.